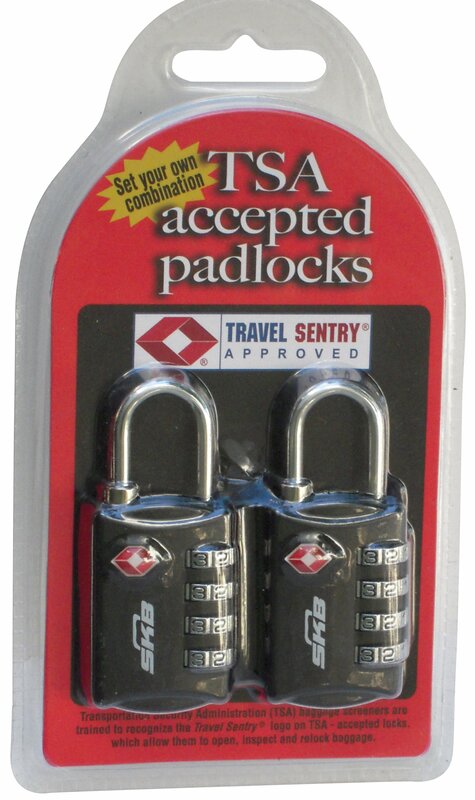 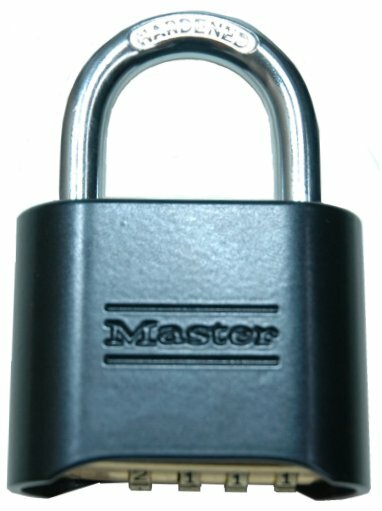 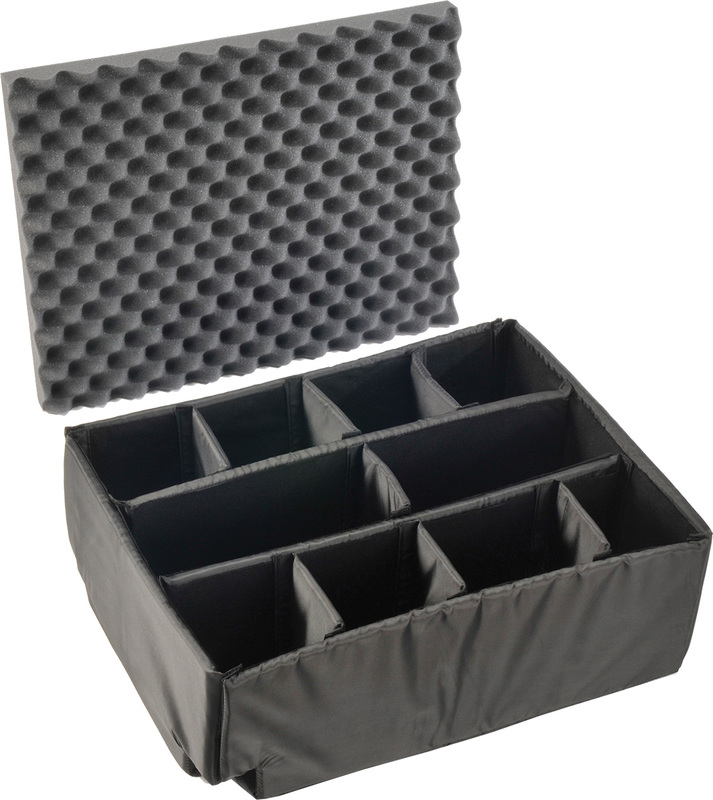 L: 22.00" W: 17.00" H: 12.70"
L: 22.50" W: 21.10" H: 11.40"
L: 29.00" W: 18.00" H: 10.50"
L: 29.00" W: 18.00" H: 13.80"
The Pelican™ Storm Case™ iM2720 is part of the most rugged case lines in the world. 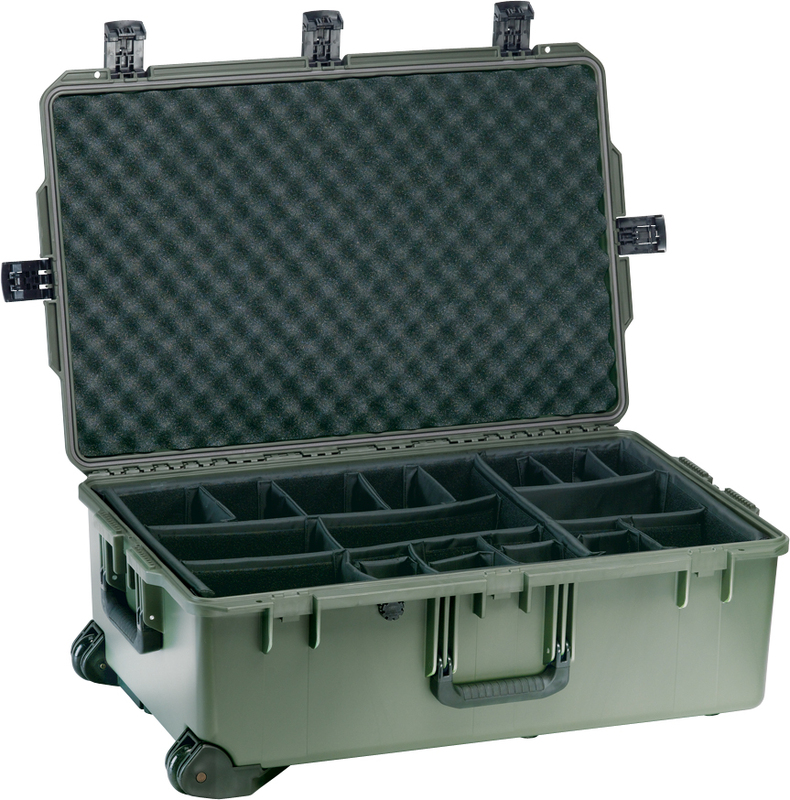 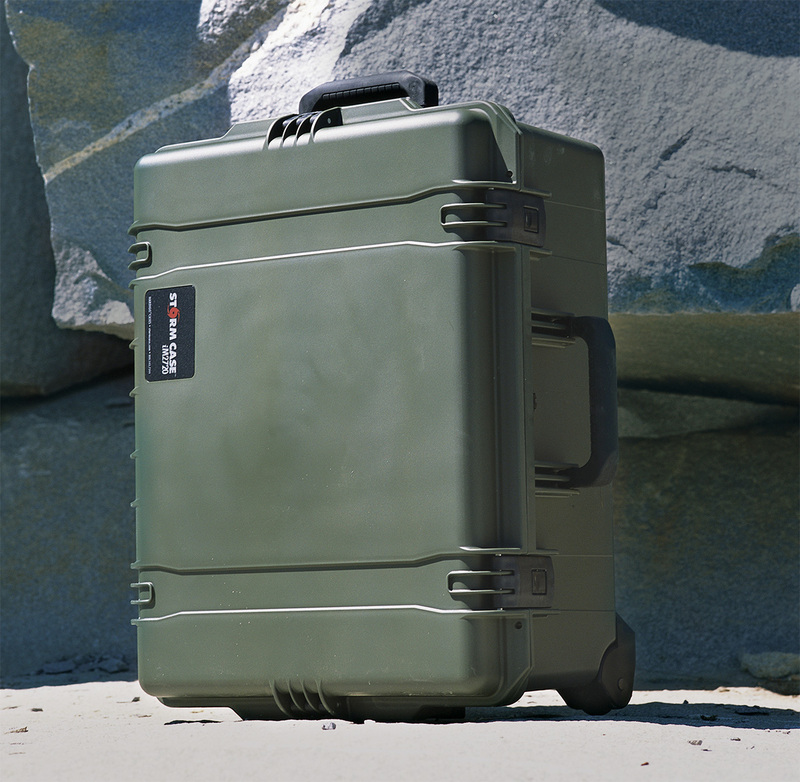 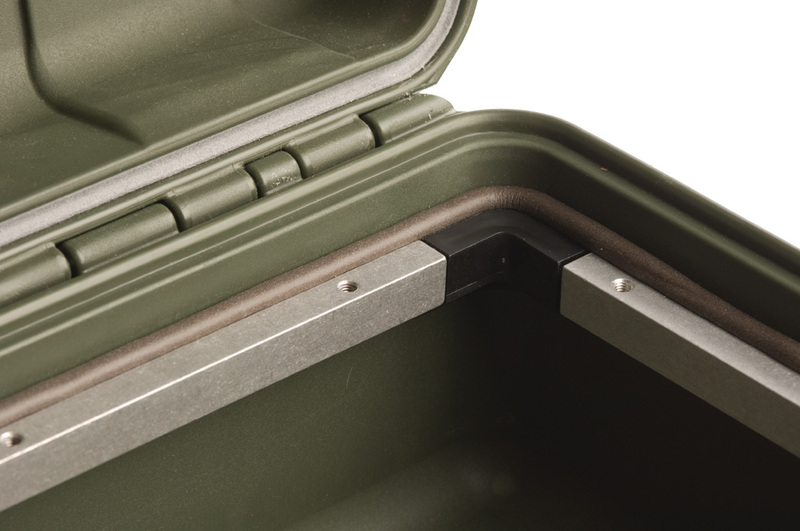 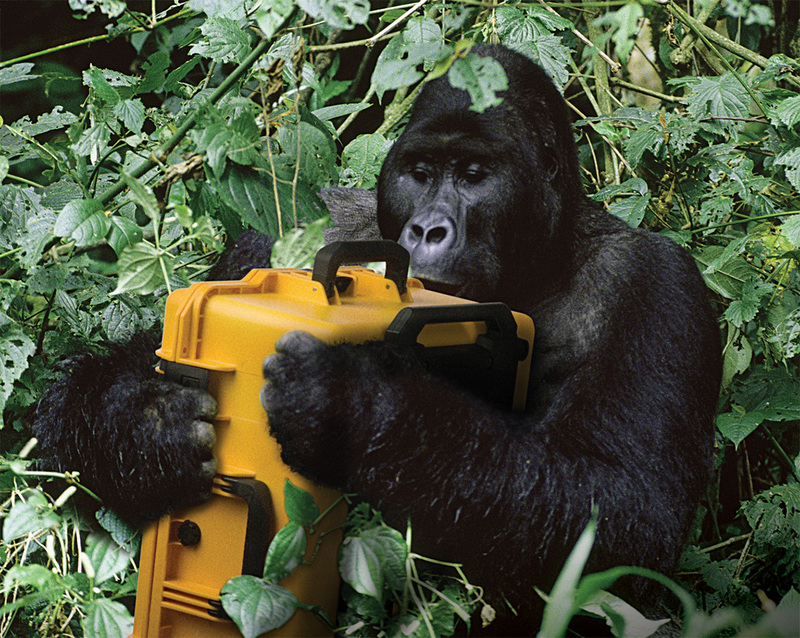 Pelican™ Storm Cases™ are second to none in terms of dependability, longevity, and durability. 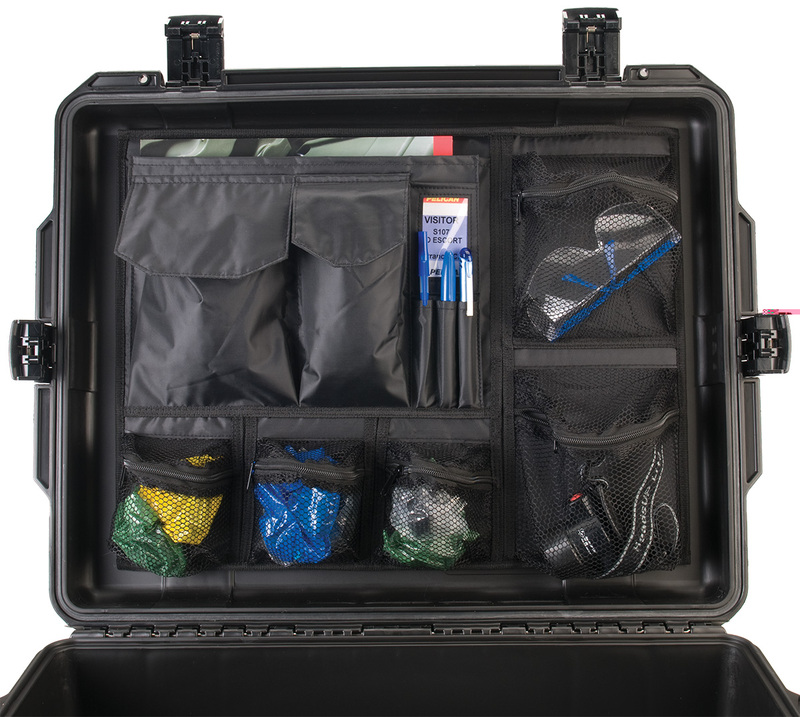 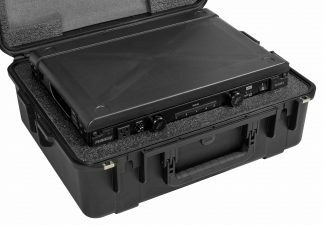 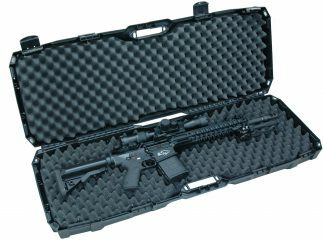 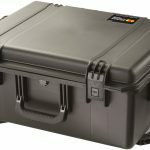 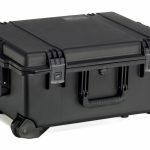 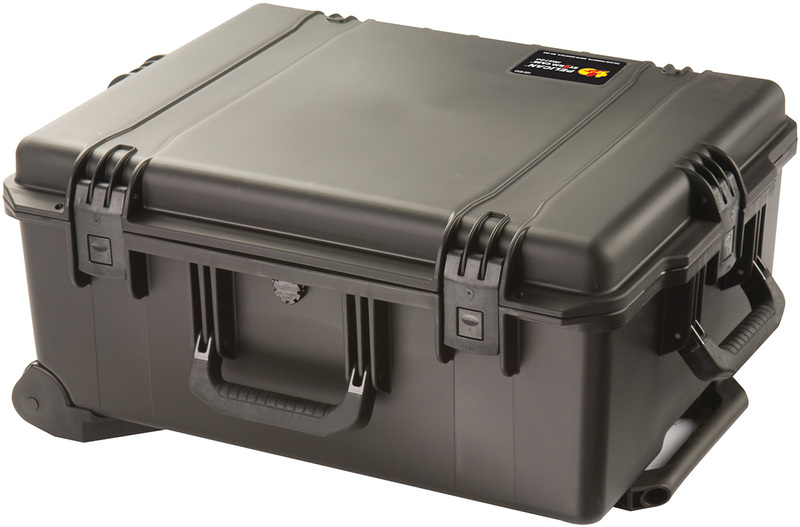 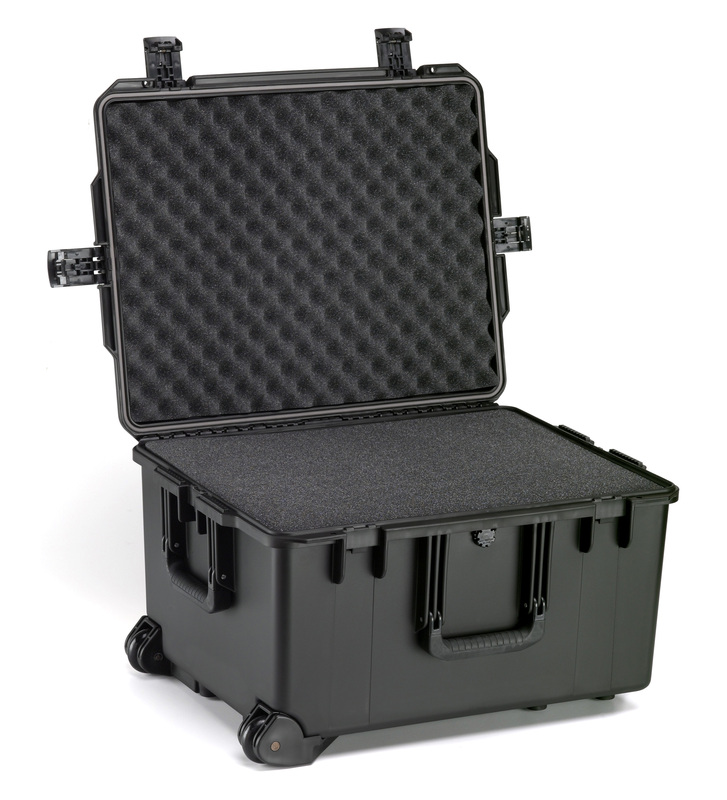 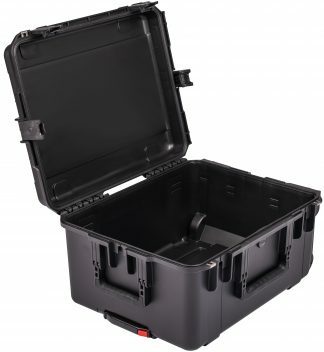 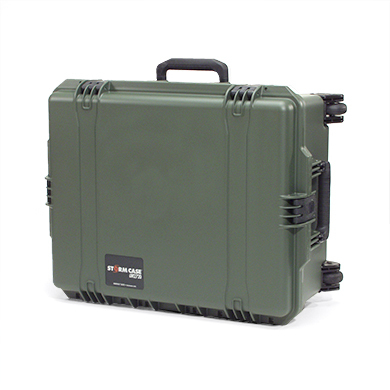 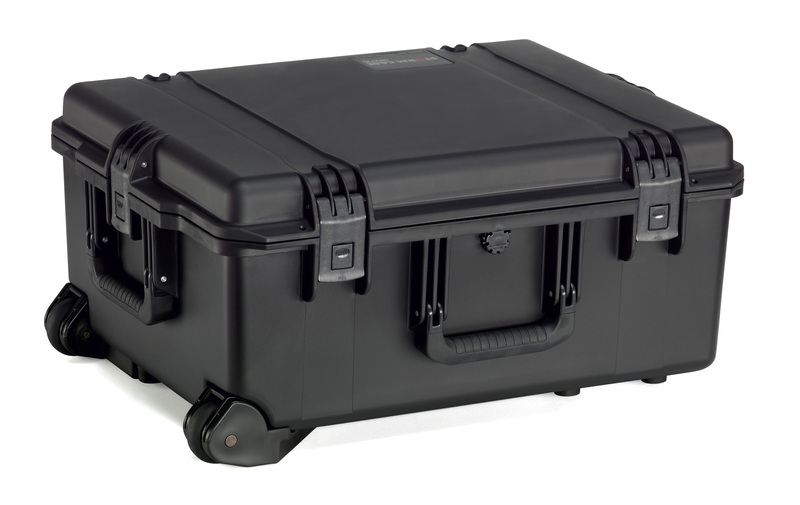 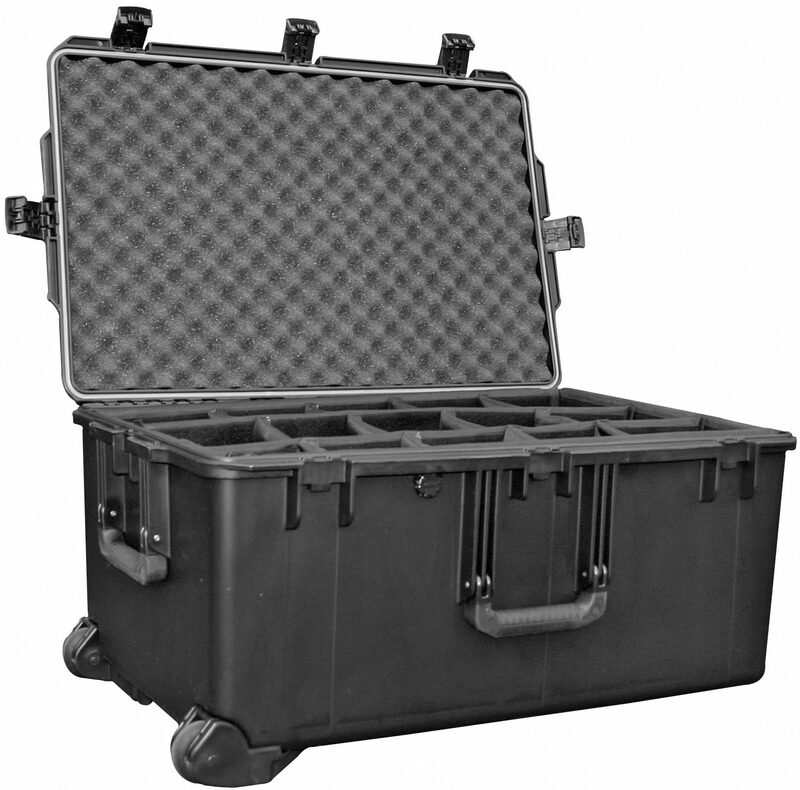 The Pelican™ Storm Case™ iM2720 is one of the most rugged and longest lasting cases that can be bought to protect your valuable belongings. 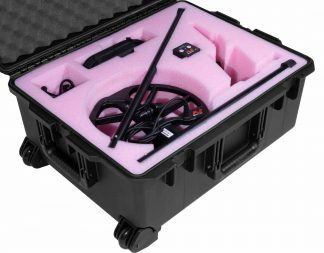 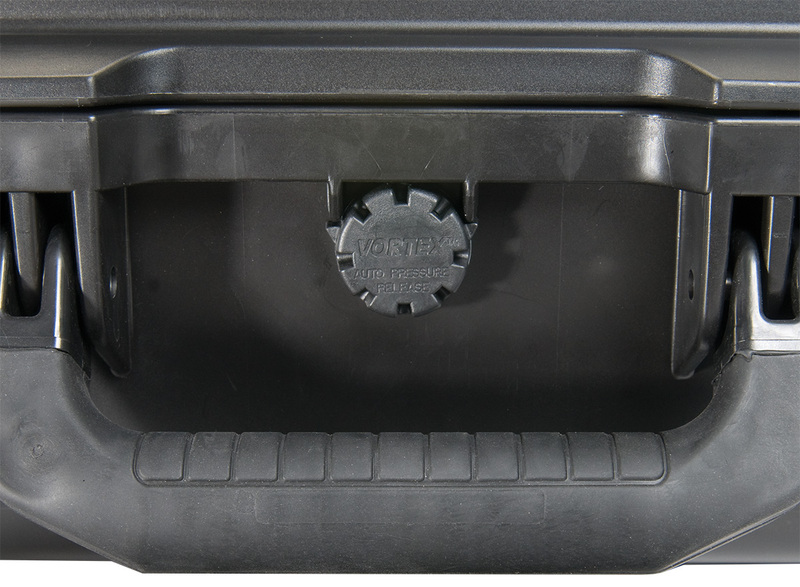 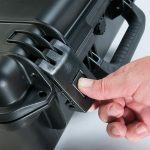 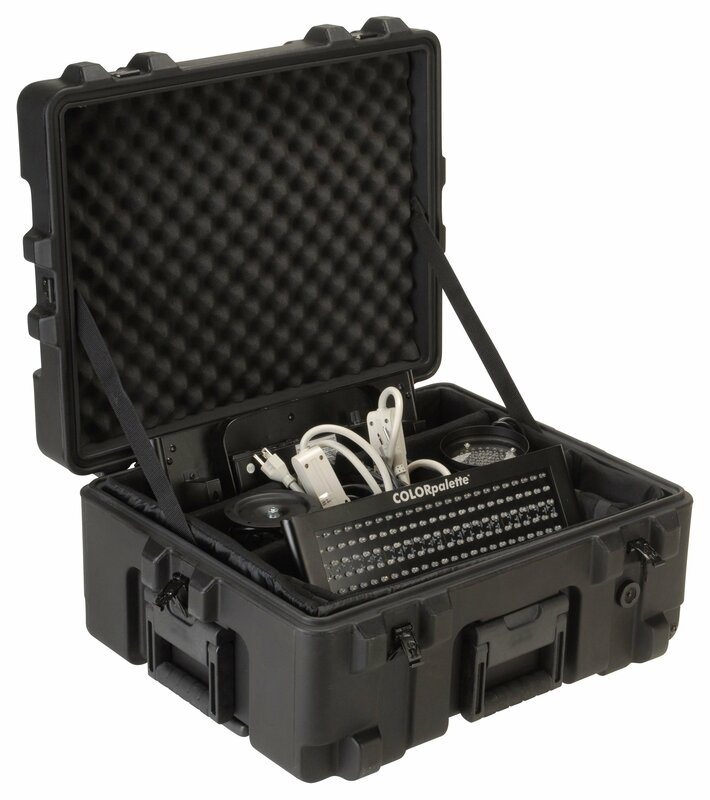 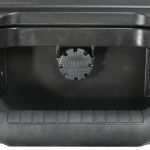 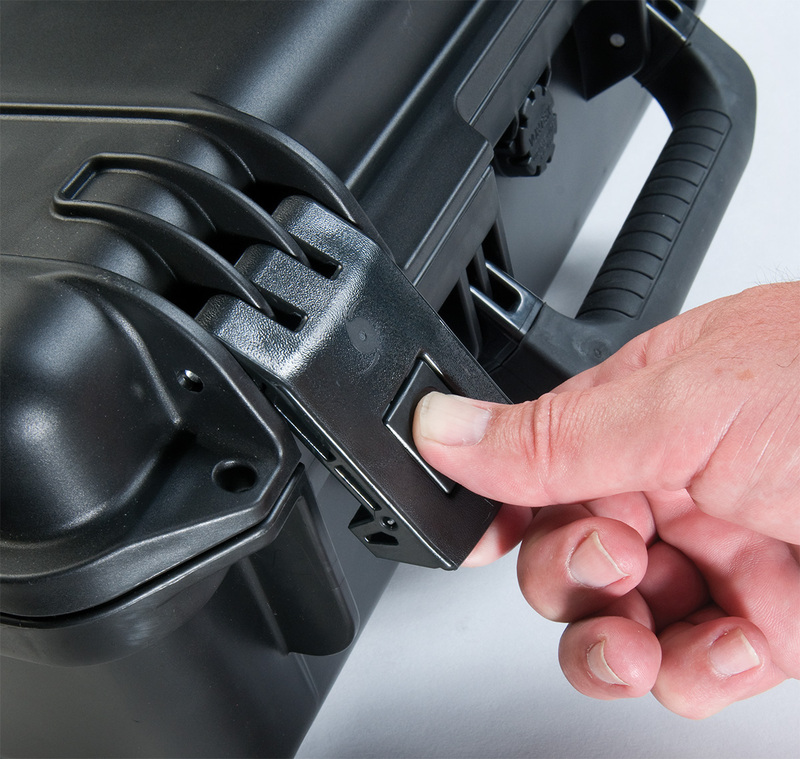 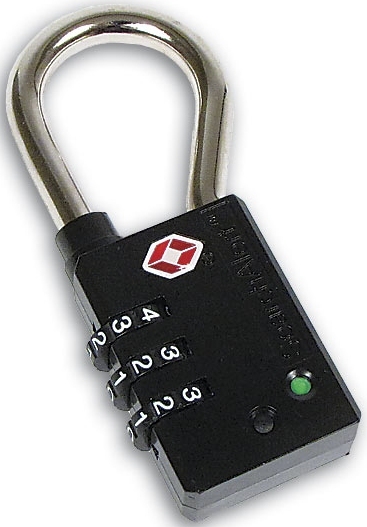 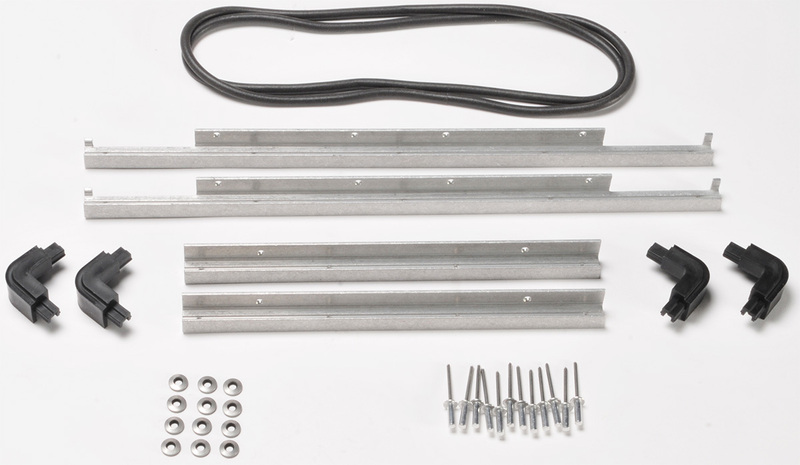 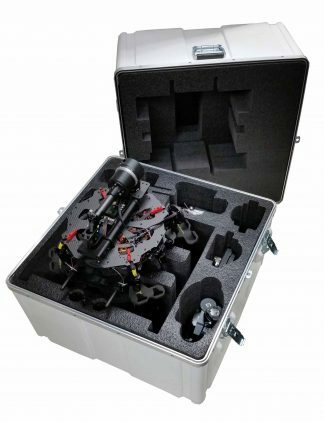 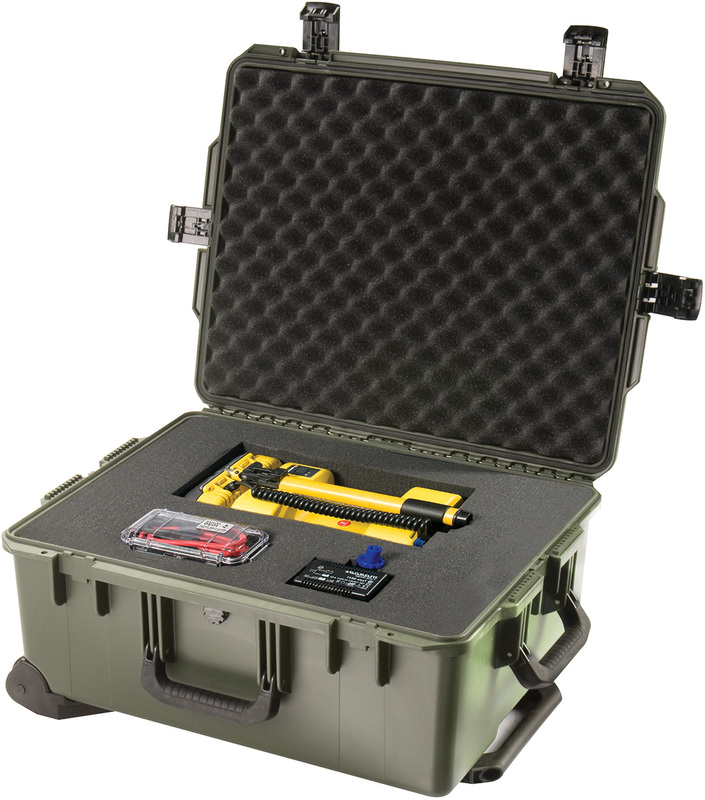 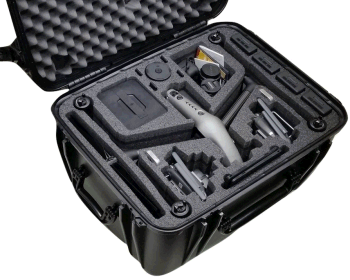 The iM2720 Storm Case™ comes with an ultra-durable design, a strong set of latches, a purge valve, and a convenient extension handle with wheels to make transporting it easier. 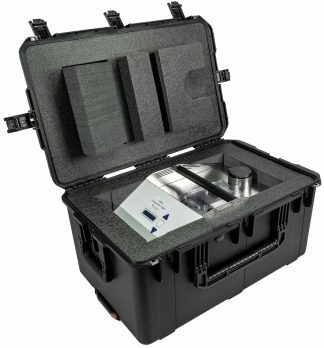 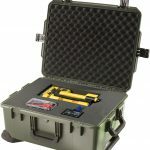 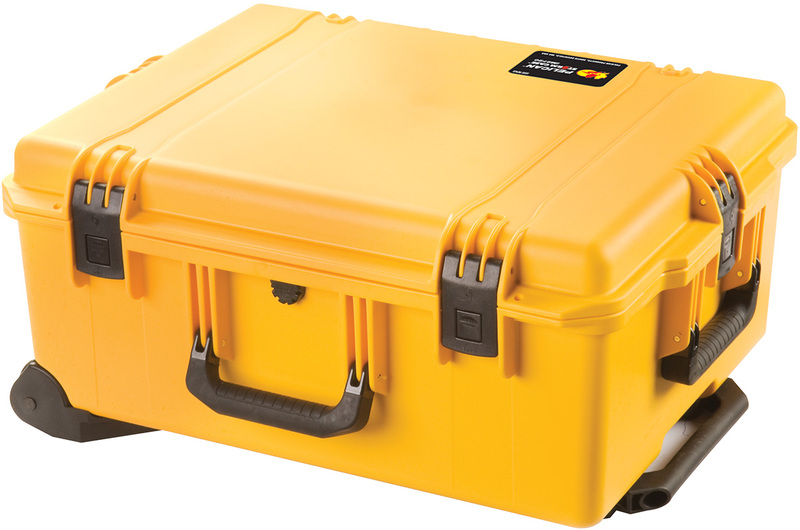 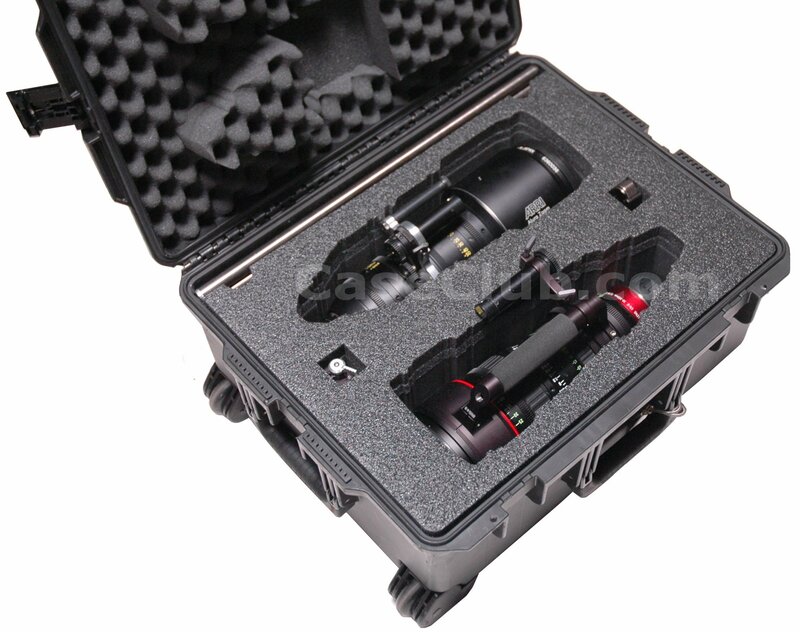 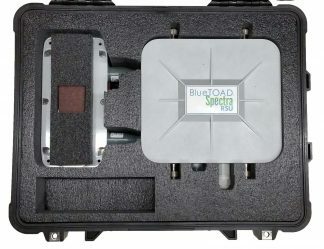 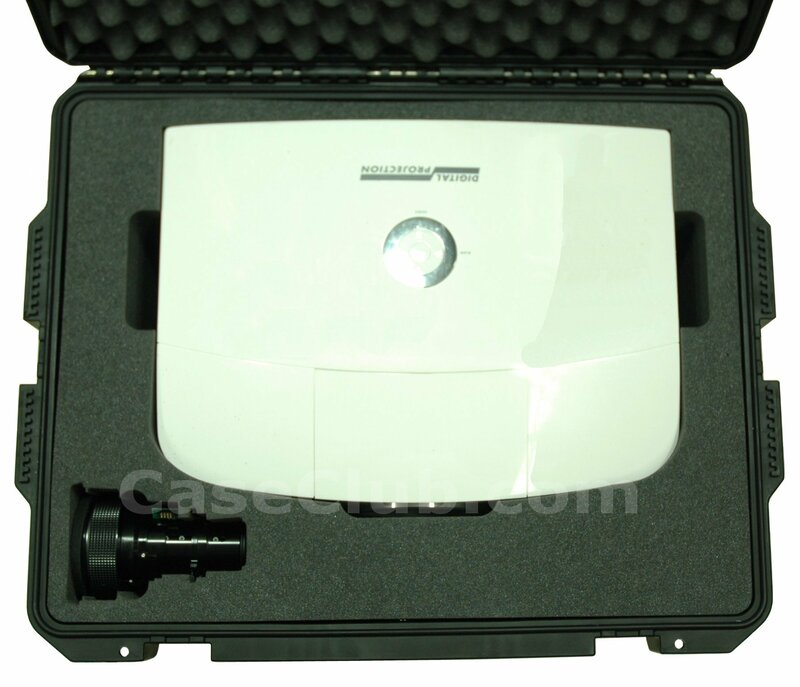 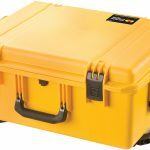 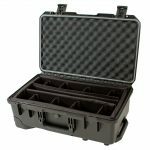 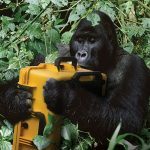 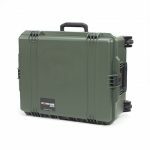 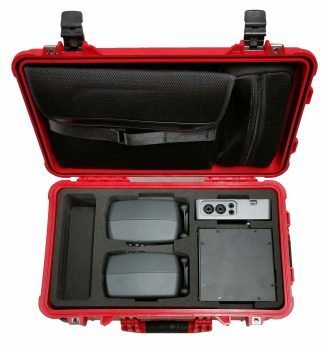 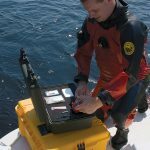 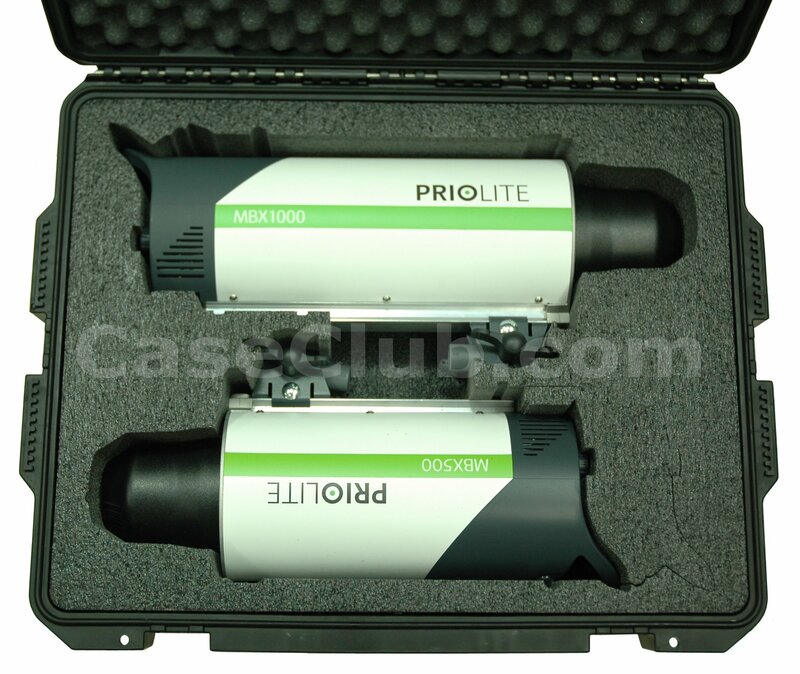 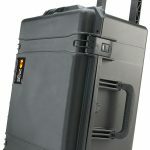 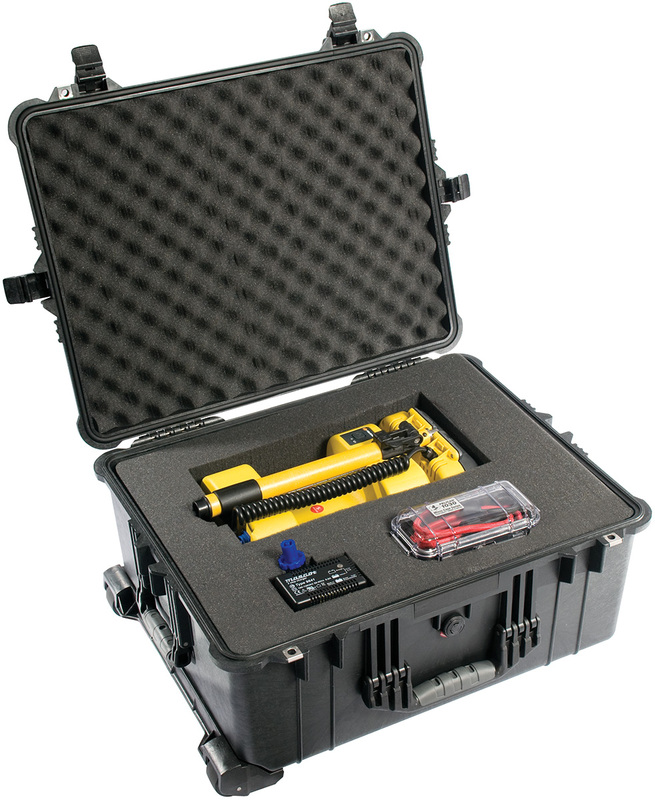 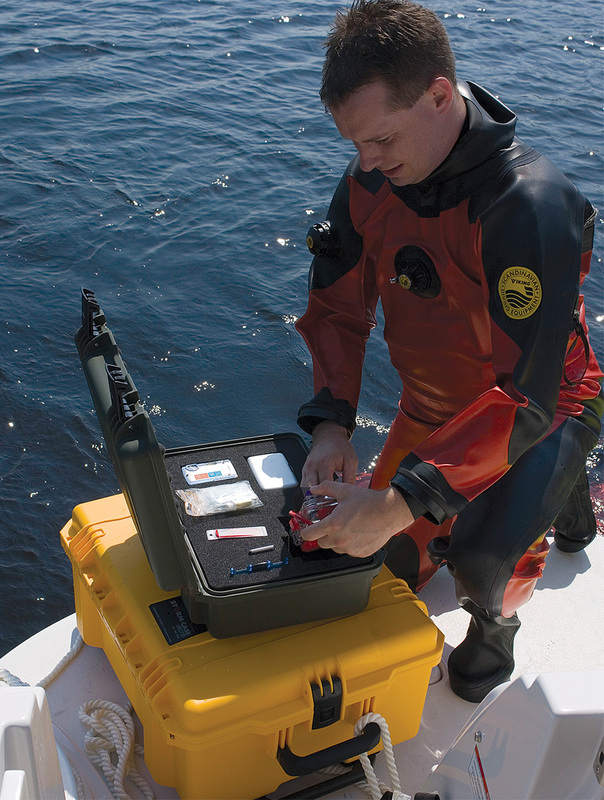 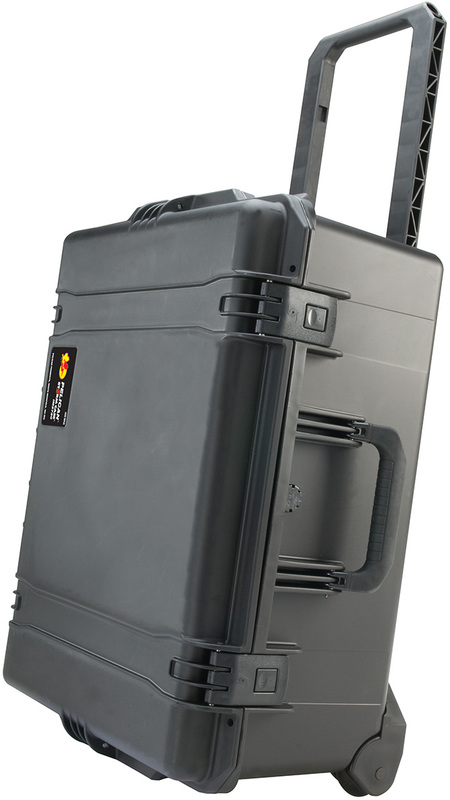 Created to withstand the most abusive, demanding, and long-lasting conditions as well as maintain submergibility in water, the Pelican™ iM2720 Storm Case™ will easily and safely transport anything inside of it. 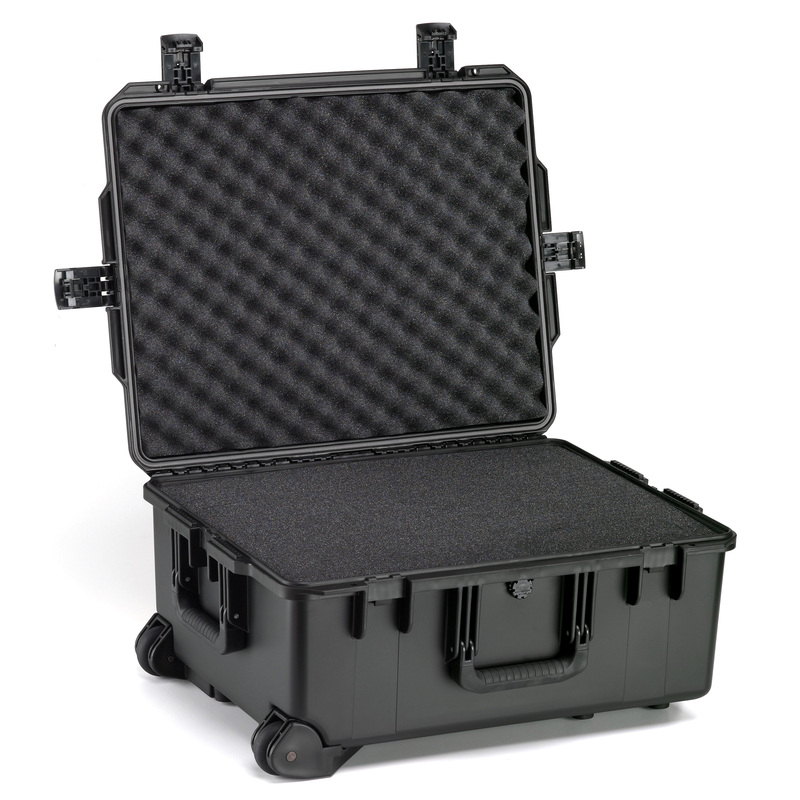 We highly recommend the iM2720 case and all of the other Storm Cases™ to those individuals seeking the best possible protection for their valuables. 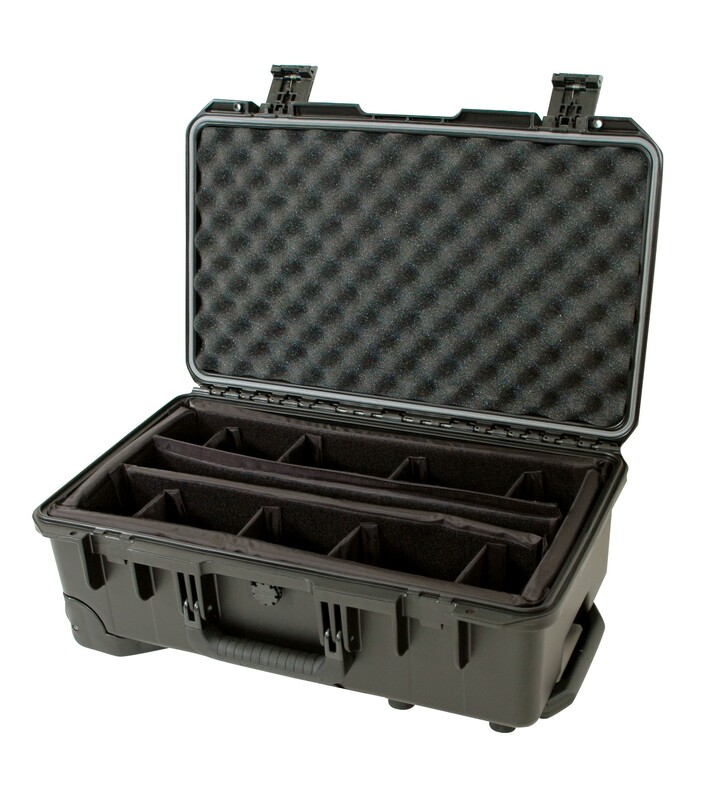 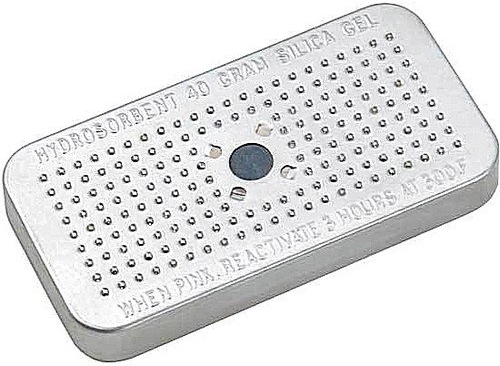 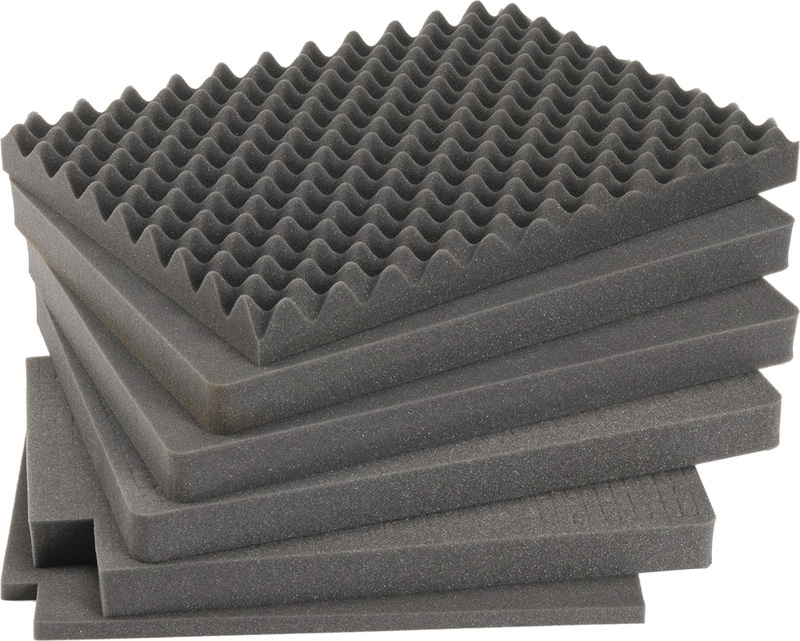 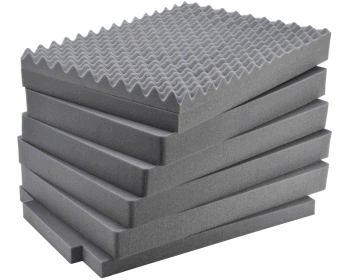 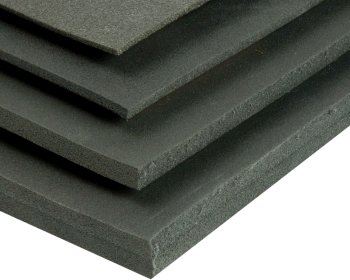 Combined with the stability of a custom foam insert, Storm Cases™ are possibly the best protection for your items money can buy. 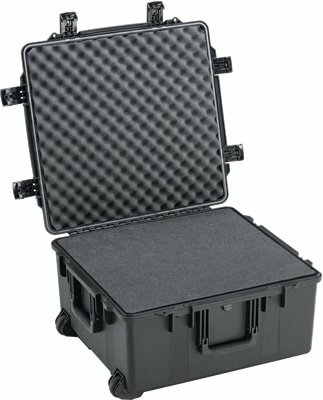 For these reasons the Pelican™ Storm Case™ iM2720 has Pelican™’s lifetime guarantee of excellence.